Does Black Panther Need to Be Black? With Chadwick Boseman’s Black Panther appearing recently in the MCU’s Avengers: Infinity War, the debate began to stir online over whether or not a non-black person could play Prince T’Challa/Black Panther. It was a very similar discussion to the one that occurred when it was rumored that Bill Murray was being courted for the role of Cyborg after Ray Fisher was reported to be departing the DC cinematic universe. 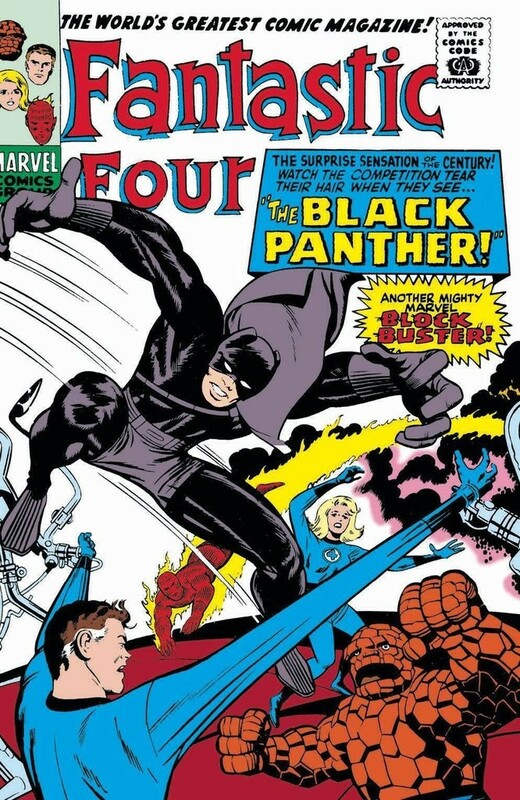 As expected, this new argument has brought forth vocal fans who don’t want Marvel to tinker with the traditional depiction of T’Challa being a black monarch, the same character we’ve known since 1966’s Fantastic Four #52, and in the plethora of comics, cartoons, animated films, video games and live-action movies since. There are actually many solid reasons why the MCU, at very least, could have been a fertile testing ground for such a change to a major superhero. After all, ethnicity doesn’t really matter as long as the character is done justice, does it? Seriously, why not? 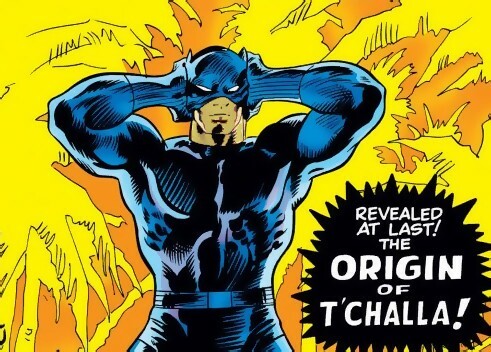 T’Challa has been a black crimefighter in most Marvel comics, using his social status & secret technology as a vigilante to safeguard the world. So too has Tony Stark, not to mention Danny Rand (Iron Fist) and tons of other characters from both Marvel and DC. 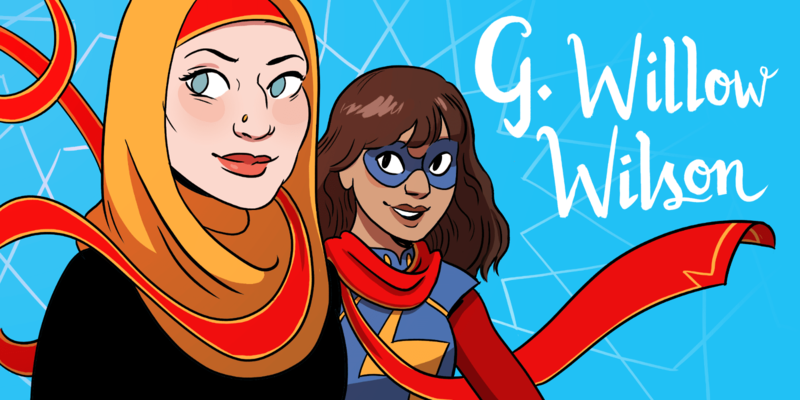 It’s about time we get someone under the full face mask who reflects another perspective into the world we live in today — a multiracial, melting pot where rich dudes aren’t only former Democratic US Presidents, rappers, sports stars… While we’re on the topic, one could make the same case for Kamala Khan. There are, after all, many white Muslims in the United States. To integrate race in such a way to iconic mainstream superheroes is a great way of getting more buzz around the topic of representation. 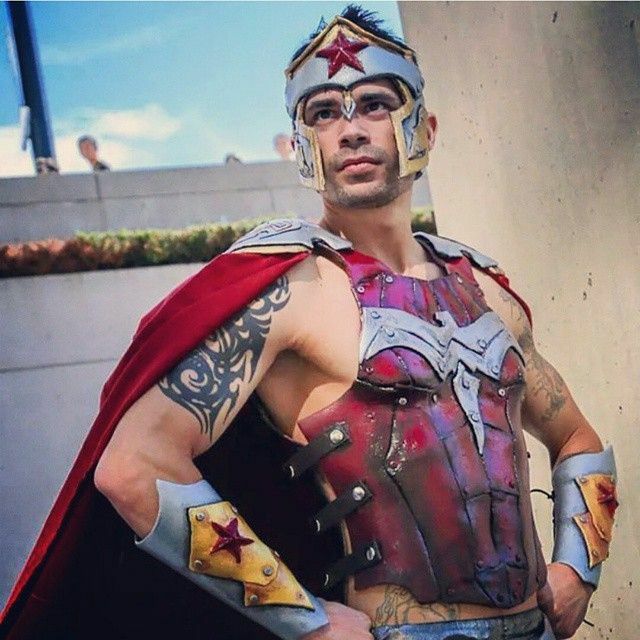 People with a certain skin color often don’t get considered for big SJW superhero casting because when the characters became popular, the industry has been overrun by Marxist identity ideologues making token characters, and the drive to change hasn’t typically been strong in the companies. Luckily, though, that has been changing. In comics, we have seen many different independent comics of many different styles, like T-Bird & Throttle or Casa Nostra. And Marvel Comics has also had a black Captain Marvel. 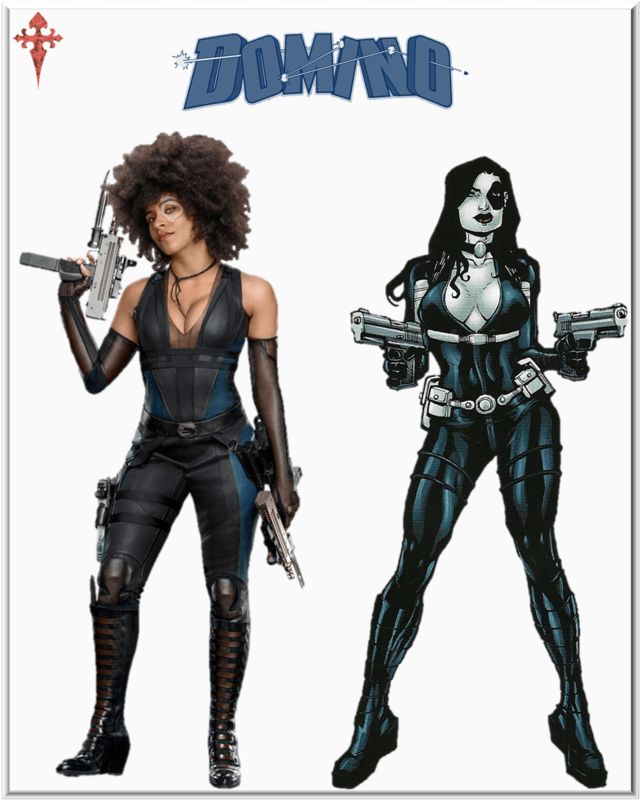 In films, everyone from Valkyrie and Electro over at Marvel Studios to Catwoman at DC have been race-bent with black actors, as seen most recently with FOX casting black actress Zazie Beetz as Domino in Deadpool. At the same time, there is a precedent for Black Panther of light skin within Marvel Comics continuity. 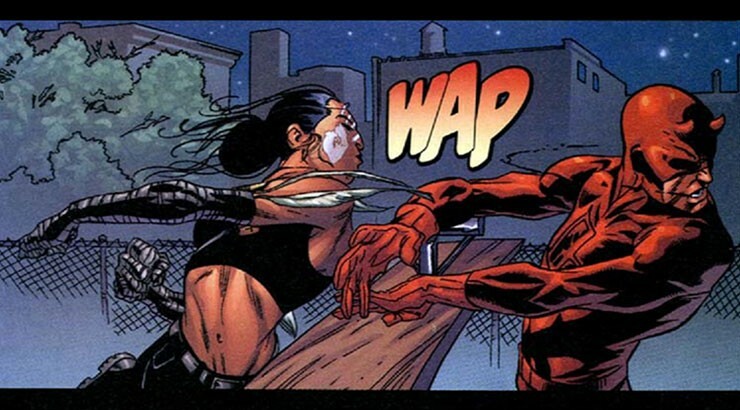 There is Maya Lopez, also known as Echo, or the Hispanic, female Ronin who was once teased by Marvel to be the new Black Panther. Stories about these heroes — or any of the other international, diverse Black Panthers — would be fantastic, but putting a Caucasian person in the main T’Challa/Black Panther role would be the most impactful, and it could be done easily. Right or wrong, the decision to cast Black Panther as a person of (white) color would be immense, especially on the big screen. 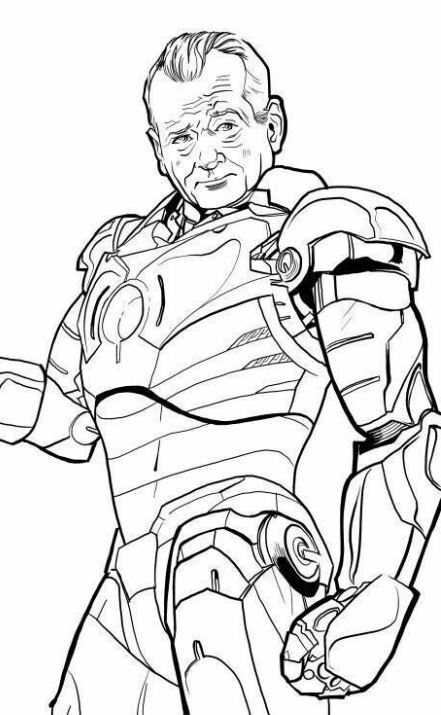 Bill Murray as a white Cyborg would be fantastic, as would having a male Wonder Woman, but perhaps the best place to test such a move with an audience is on film. 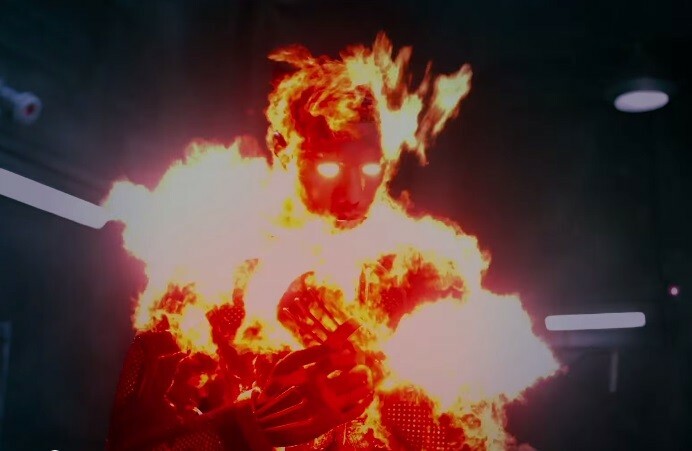 More than TV, film audiences are already used to swaps of race, gender, creed, and sexual orientation, as seen with characters like Michael Clarke Duncan’s Kingpin in Daredevil or Michael B. Jordan’s portrayal of the Human Torch in Fantastic Four. So far, ethnicity changes haven’t damned any of these movies, other than the usual conversations that always permeate these steps. 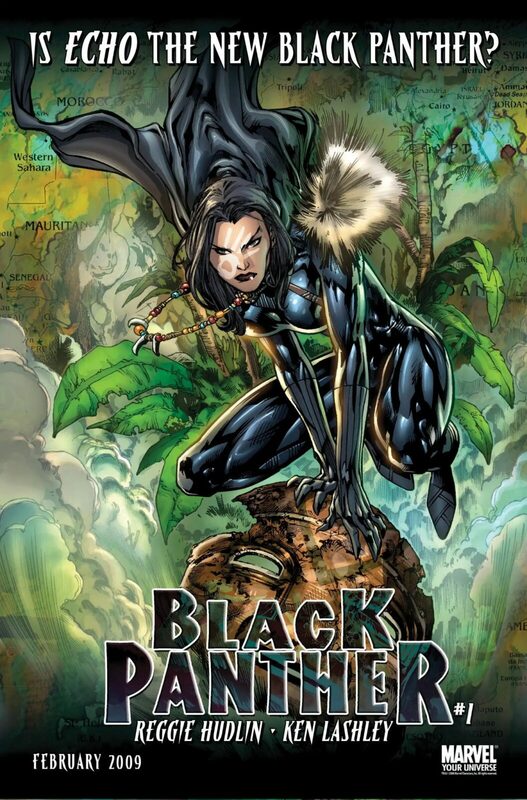 Moving the markers up a character tier, from a female ‘Ancient One’ to a white Black Panther seems to be the next logical step for exploring the possibilities of diverse representation in on-screen SJW superhero stories, and Black Panther could have been a prime testing ground. Wakanda has been called a “black ethnostate,” so the opportunity is there to buck tradition and start pushing Hollywood out of its tunnel vision. The fact this conversation still has to happen in 2018 is telling, but all it takes is just one big move to get the ball rolling. Once that happens, it’s just a matter of time before the big screen follows suit. Enrique “Spike” G. Puig is a writer, journalist, critic, translator, and former radio host from Mexico City. He specialized in TV screenplays at Mexico's writers' guild, Sogem. He has been published by Marvel, Heavy Metal Magazine, the Mexican comic book magazine Comikaze, Panini Comics Mexico, Kamite... and is currently working on his first self-published comic book, Alien-Nation, to be released in 2019.